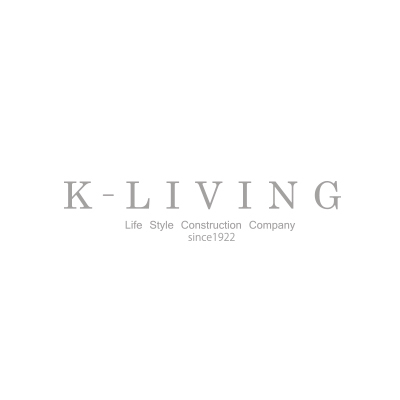 K-LIVING makes you a smile! and happy! Copyright © K-LIVING All rights Reserved.